Join in honoring the life and legacy that Byrne Blackwood has left on the theatre community. 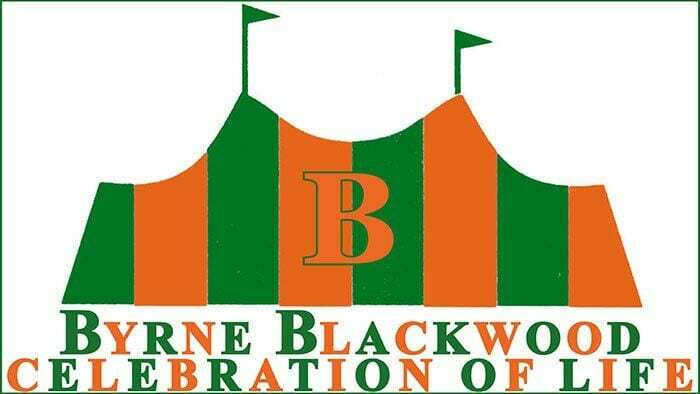 Special events and activities will take place June 14-16 and many opportunities for you to join in celebrating B! Fees, registration and more information, click here!